The Mexican film ‘Roma’, a favourite for the Oscars, has been voted best Latin American film during the Goya film awards yesterday in Sevilla, Spain. 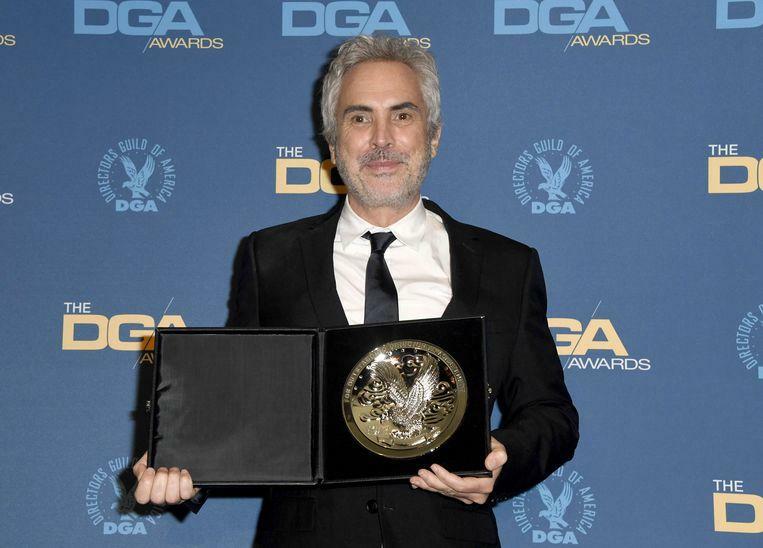 The black and white film by the Mexican director Alfonso Cuaron previously won the Golden Lion in Venice, two Golden Globes and two prizes at the Critics’ Choice Awards. With ten nominations, ‘Roma’ is a big contender for the 91st editions of the Oscars, which will be presented in Hollywood on February 24th. The Goya award for the best film went to ‘Campeones’ by director Javier Fesser, the film that had the most success in the cinemas in Spain last year. The prize for best direction was for Rodrigo Sorogoyen (‘El reino’), who was best actor for Antonio de la Torre (‘El reino’), and for best actress for Susi Sanchez (‘La enfermedad del domingo’).